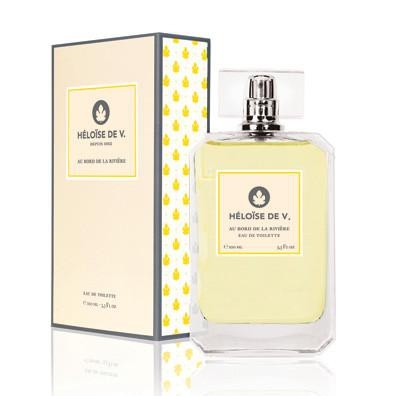 A L’HEURE DE LA CUEILLETTE byHéloïse de V.
"The fruity and powdery notes, reveal their sensualism from first steams of rose petals and..."
"The fragrance opens with an association of bergamot and peach, spiced with cumin. 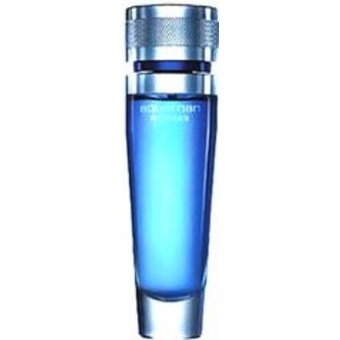 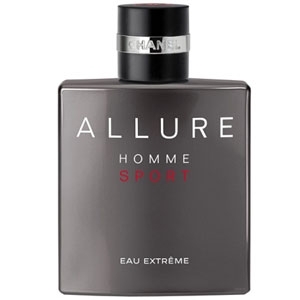 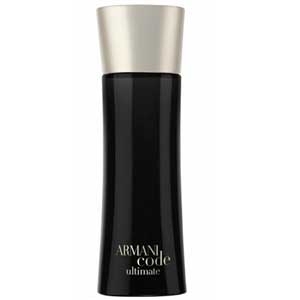 The heart mingles..."
"The fragrance is a floral woody chypre with highly coveted contemporary gourmand notes (almonds,..."
"Aquaman is a fresh and powerful fragrance enhanced with noble woody and spicy notes.The top notes..."
"Armani Code Ultimate opens with citrusy notes of grapefruit and mandarin orange. 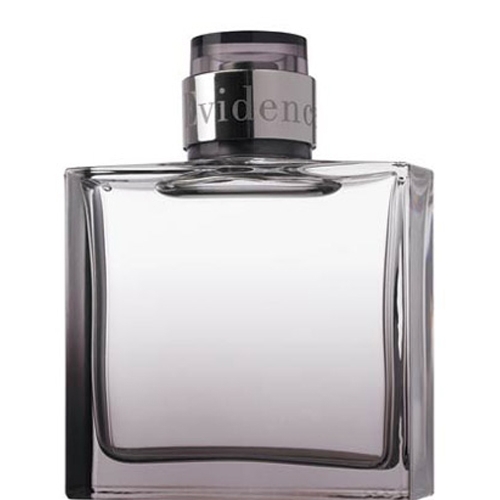 In the heart,..."
"Woody notes, with slight spicy accents of cinnamon and cedarwood, bring out this rich and..."
Au Bord de la Rivière byHéloïse de V.
"Fresh and sparkling notes, given by the association of orange blossom, lemon and bergamot orange. 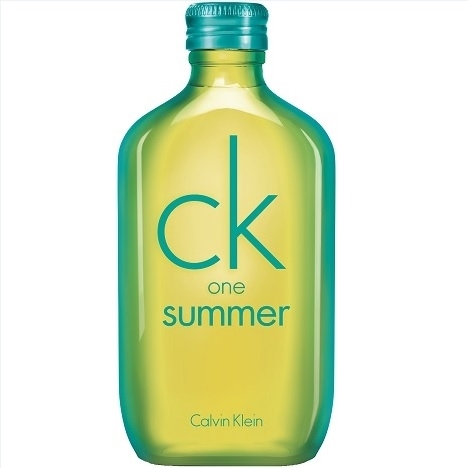 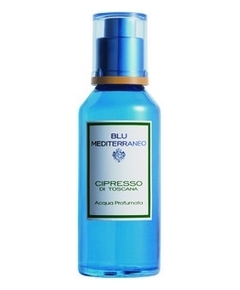 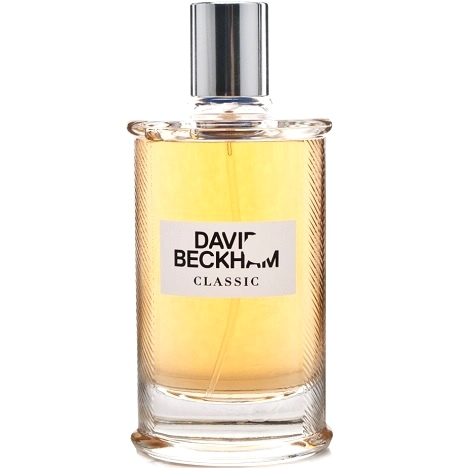 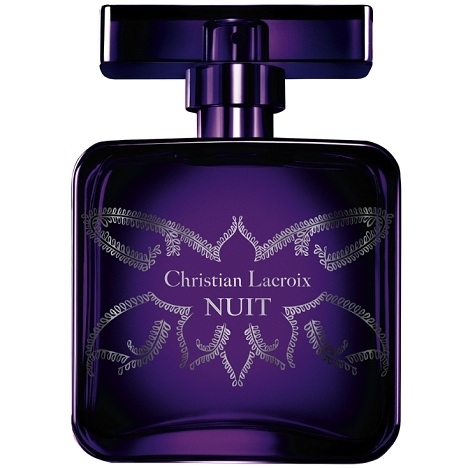 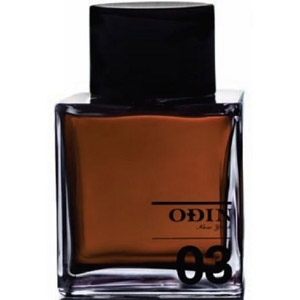 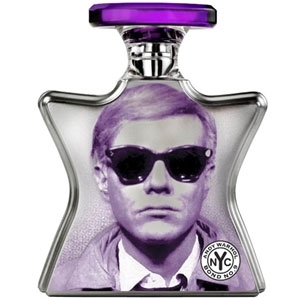 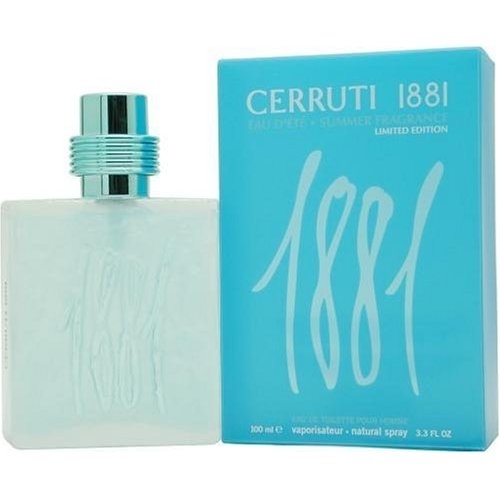 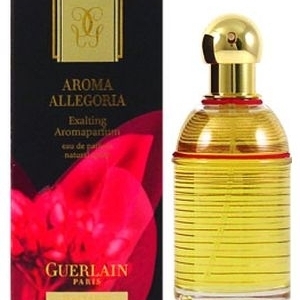 A..."
"The fragrance opens with spicy notes of cinnamon and saffron and a slightly fruity effect. 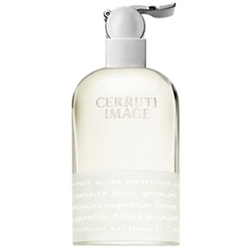 The..."
"An ode to Tuscan breezes, in which the woody scent of cypress combine with energizing notes of..."
"Cerruti Image Homme is an optimistic perfume with an energetic top note characterized by leaves of..."
"The fragrance opens with spicy notes paired with tobacco leaves, before evolving towards the..."
"The fragrance opens with notes of lime, grapefruit and melon. 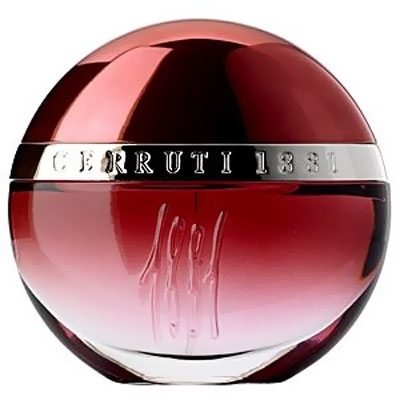 In the heart, freesia is paired with..."
"This ‘woody citrus spicy’ fragrance opens with lime, galbanum and a gin tonic accord. 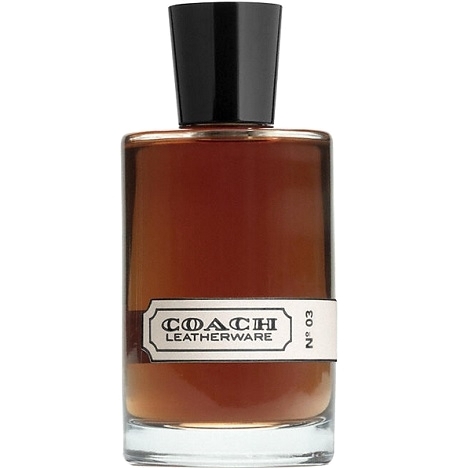 The heart..."
"Coach Leatherware N° 03 opens with pink pepper, cardamom, lemon and cypress. 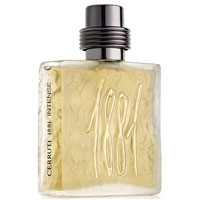 The heart mixes..."
"Woody notes of cedar, patchouli, cypress and gaiac wood blend into the freshness of citrus, the..."
"A woodsy, spicy, fern scent (lavender, cypress, coriander) with fresh accents of nature."